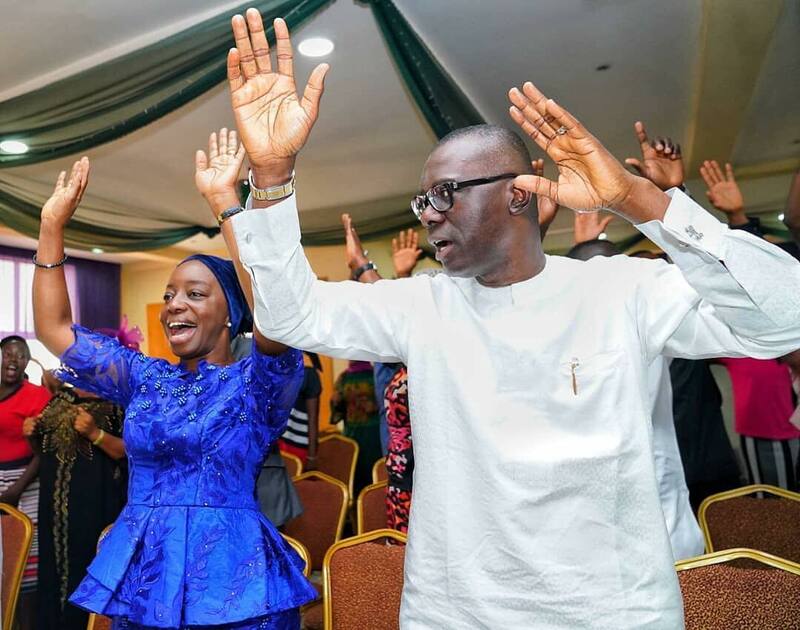 Babajide Sanwo-Olu of the APC has been announced winner of the gubernatorial election in Lagos. He defeated Jimi Agbaje of the PDP by 533,304 votes. This wasn’t just a win, it was a summary defeat of the most unprecedented kind. If there was a better word or figure of speech better than landslide, then it would have been much better to use, so for want of another word to use we would just say it was a landslide victory. For the amiable candidate of the APC, represented by none other than Babajide Olusola Sanwoolu, total vote was 739,445 and for the gentleman known to all as Jimi Agabaje aka JK of the PDP, total vote is 206, 141 meaning even if, Agbaje’s vote was multiplied by three (3), still yet he wouldn’t have been able to defeat, the APC candidate. So what that means is that the margin of win was twice the nos of votes the PDP man got overall, that meant that the win was total in all ramifications with a margin of 533,304 votes. So with the above result and having polled the majority results and satisfied the requirements, Mr. Babajide Olusola of APC on Lagos was declared the winner of the Lagos State Governorship Election 2019 & Governor Elect by the INEC returning officer for the state, who is also the Vice-Chancellor of the Obafemi Awolowo University of Ife, in the person of Prof. Eyitayo Ogunbodede. With this win, the fine gentleman also known by his initials BOS, would take the baton as the next Executive Governor of the most powerful state in Nigeria from the hand of his excellency, Mr. Akinwunmi Ambode, who God willing might be taking up a federal appointment in the 2nd term of President Muhammadu Buhari.